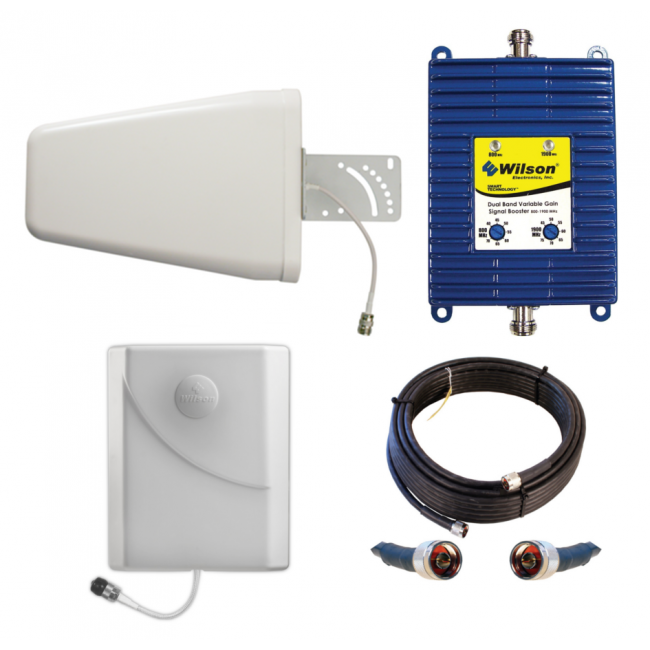 The Wilson AG Pro 75 Large Building Signal Booster Kit with Yagi Antenna uses a powerful dual band amplifier to cover large buildings. 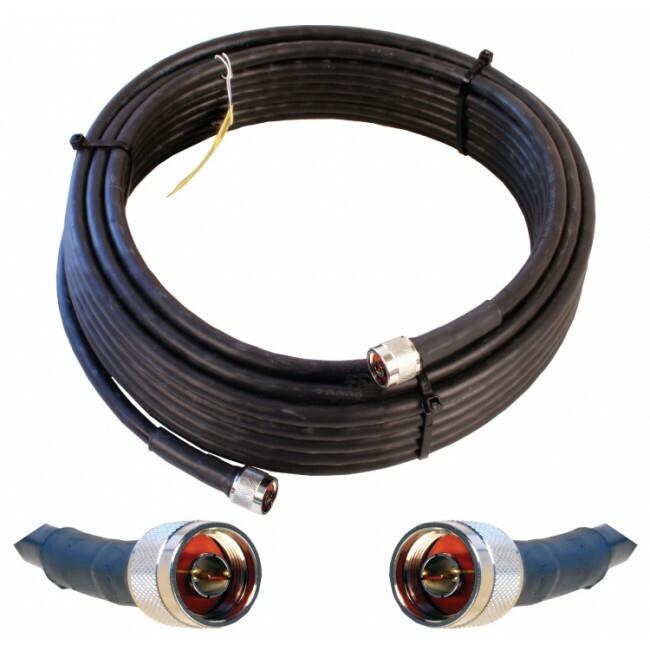 It features a high gain directional antenna which can pull in even very weak cell phone signals. 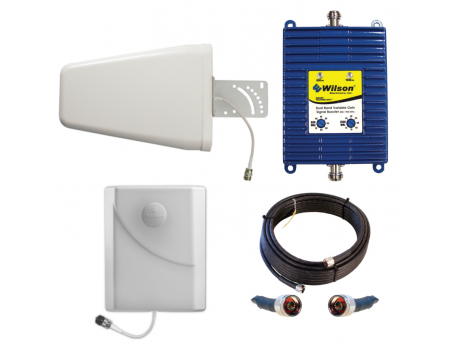 The Wilson AG Pro 75 Large Building Signal Booster Kit with Yagi Antenna (841280-YAGI) is one of our premier large building kits. 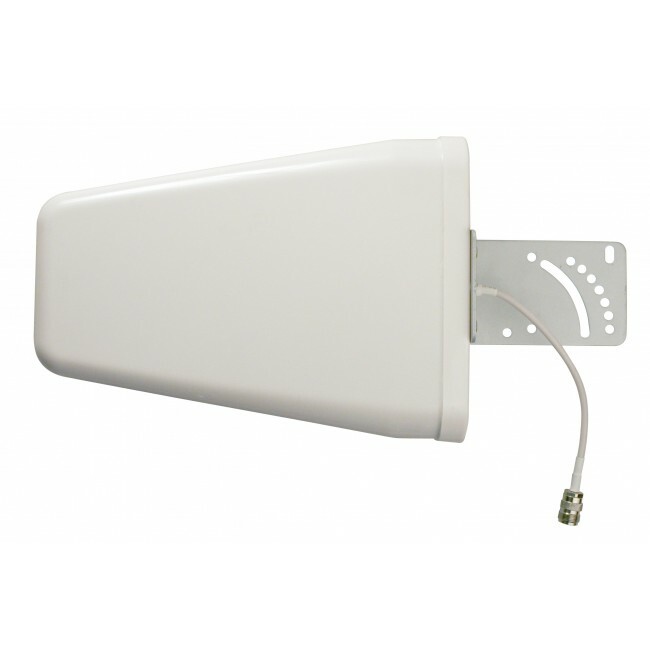 It includes a high-gain directional yagi antenna which enables the signal booster system to amplify even weak cell phone signals. 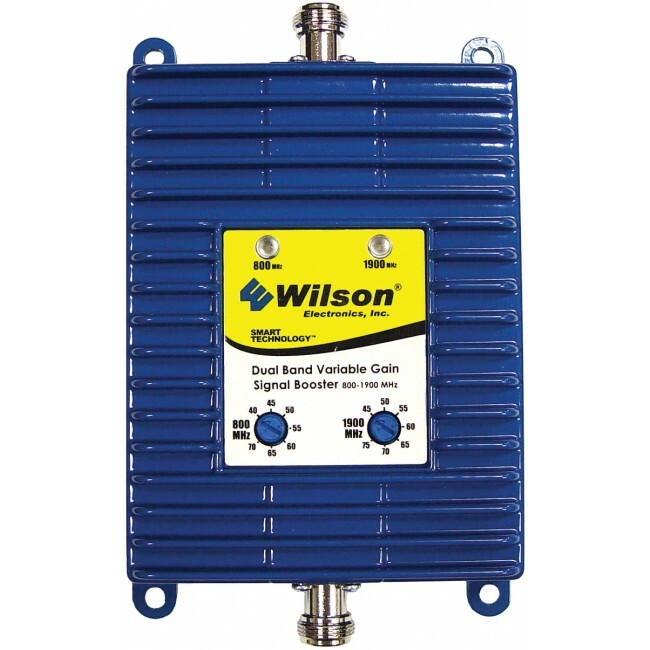 The AG Pro 75 is the largest Dual Band amplifier that Wilson makes and can be expanded through the use of in-line boosters and additional inside antennas to cover large areas. 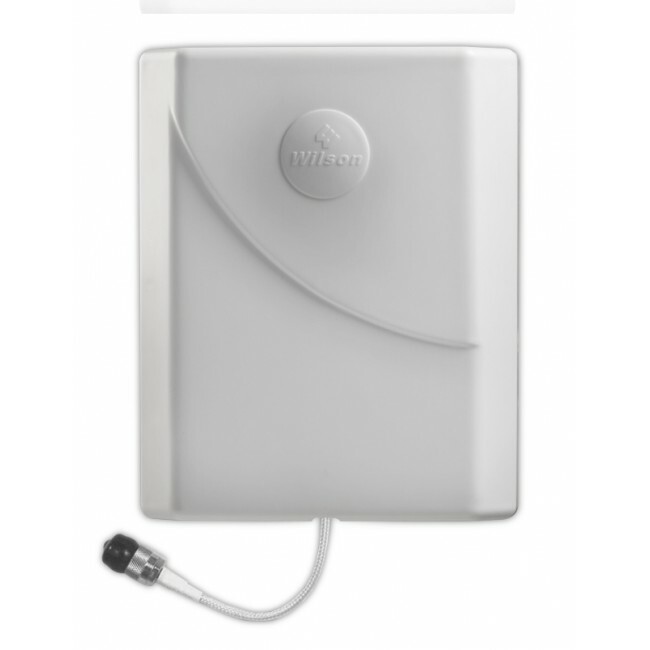 With a strong outside signal, The Wilson AG Pro 75 Large Building Signal Booster Kit with Omni Antenna will cover up to 15,000 sq ft. Because the system is so powerful, it requires at least 50 ft of vertical separation between the inside and outside antennas in order to avoid feedback within the system.